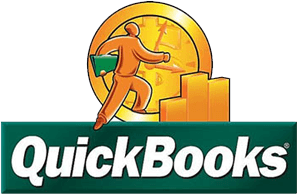 Accounting software works best when integrated with the tools you use to conduct business operations on a daily basis. The most commonly used productivity suite for managing email, documents, presentations, spreadsheets and collaboration is Microsoft Office. Schedule a consultation and let Edison Business Solutions help you harness the power of technology and take full advantage of modern accounting software.